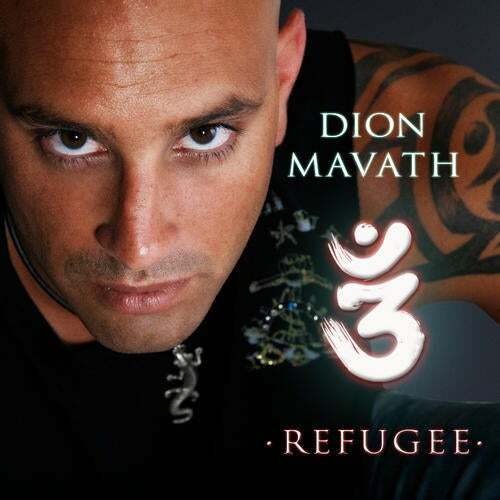 Australian born and Emirates based DION MAVATH is Dubai's leading house DJ. He's changed the nightife there like no other, having imposed HOUSE music where there was only RnB or traditionnal music, making Dubai the must be place it is today. This new track (and first release on Sony Music International) has that summer vibe to it... a HIT ! Full remix package in a few weeks !